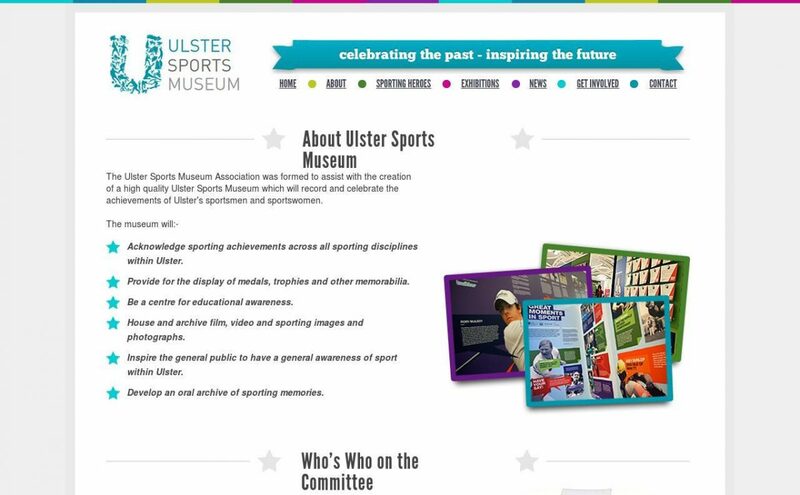 The Ulster Sports Museum was formed to record and celebrate the achievements of Ulster's sportsmen and sportswomen, past and present. 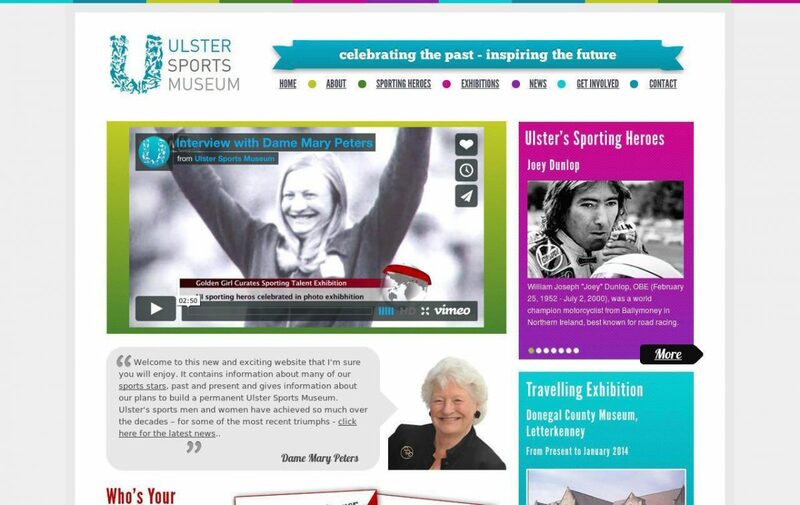 This aim of this website was to promote the project and increase awareness of Ulster's sporting heritage. 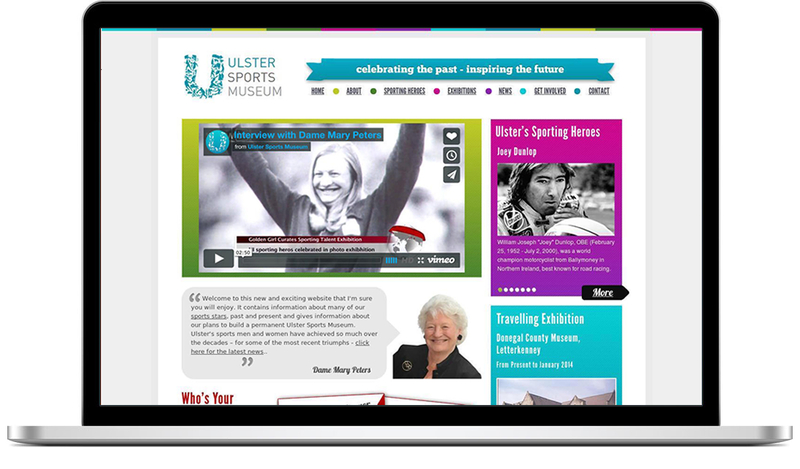 The website contains information about many sports stars and gives people the chance to be involved by nominating their own local sporting heroes.